BRENNAN & SONS, INC 401-683-1116 - Brennan & Sons, Inc. Residential and commercial septic repairs and excavation. 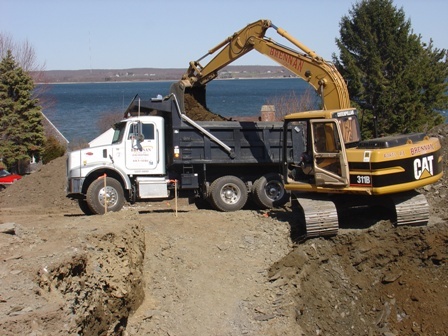 Brennan & Sons, Inc. is a full-service excavation and construction company offering a wide-range of reliable and affordable services for residential and commercial properties.